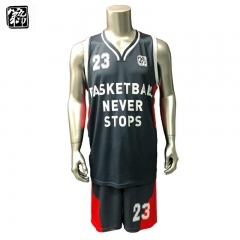 Fully custom sublimated Basketball Uniform. 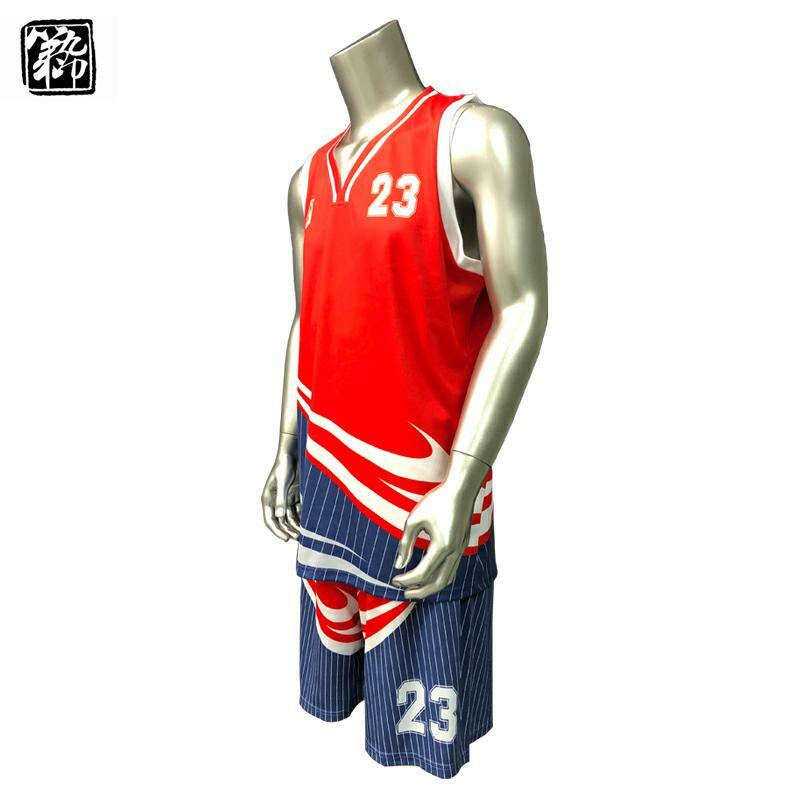 Send your team out ready to command the court in high quality, custom sublimated Basketball Uniforms! 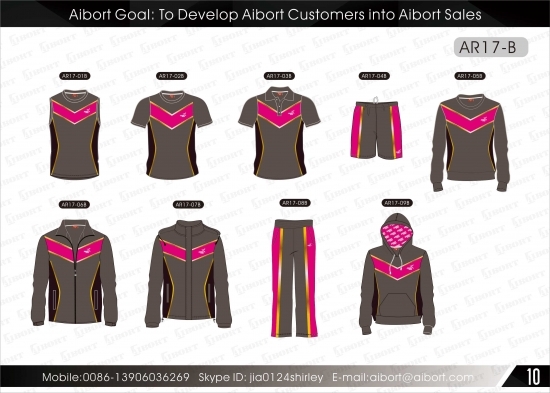 Send us your own custom artwork and logo or our graphic design team can create them for you. 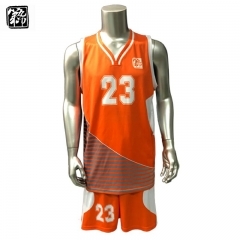 Sublimation is the process of printing designs directly into the fabric. 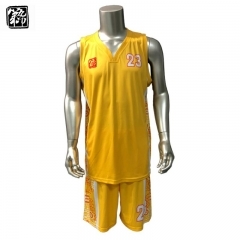 The results are more durable and won’t fade, bleed, or appear see through. 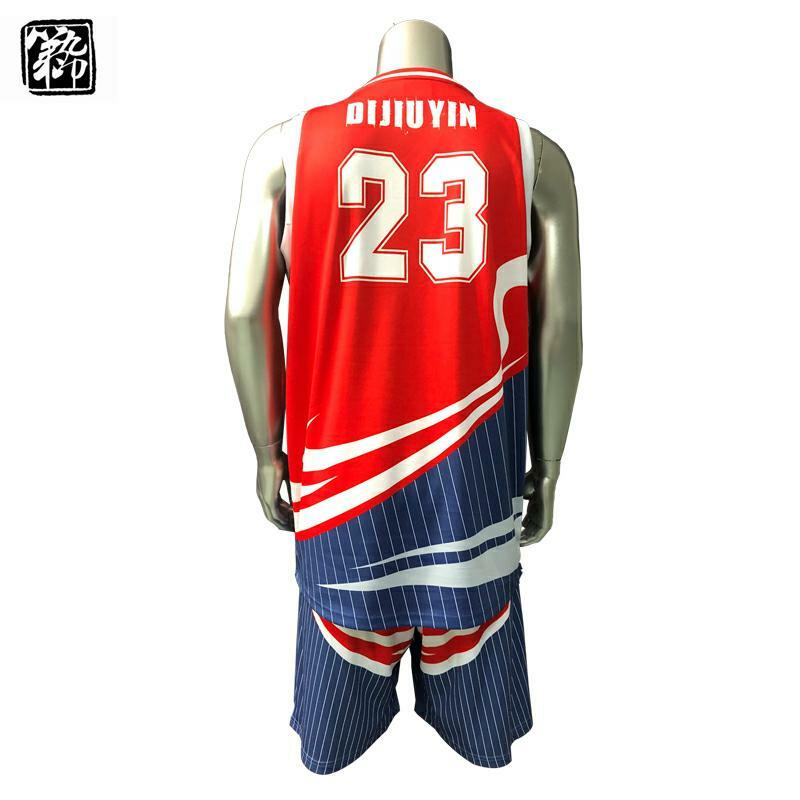 Our custom sublimated Basketball Uniforms are lightweight and keep your players cool. 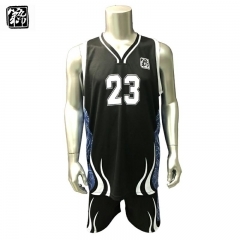 We offer our custom sublimated Basketball Uniforms in your choice of Lightweight MicroMesh, interlock jersey or mini waffle options. 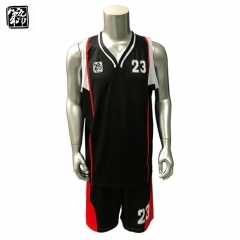 All of the fabrics we offer for custom Basketball Uniforms are lightweight, moisture wicking, and cooling. 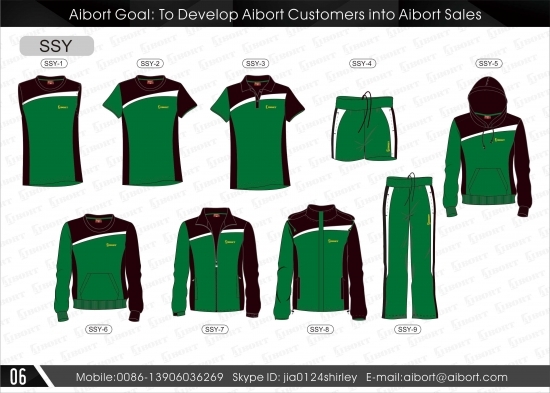 What can I do with my teamwear? 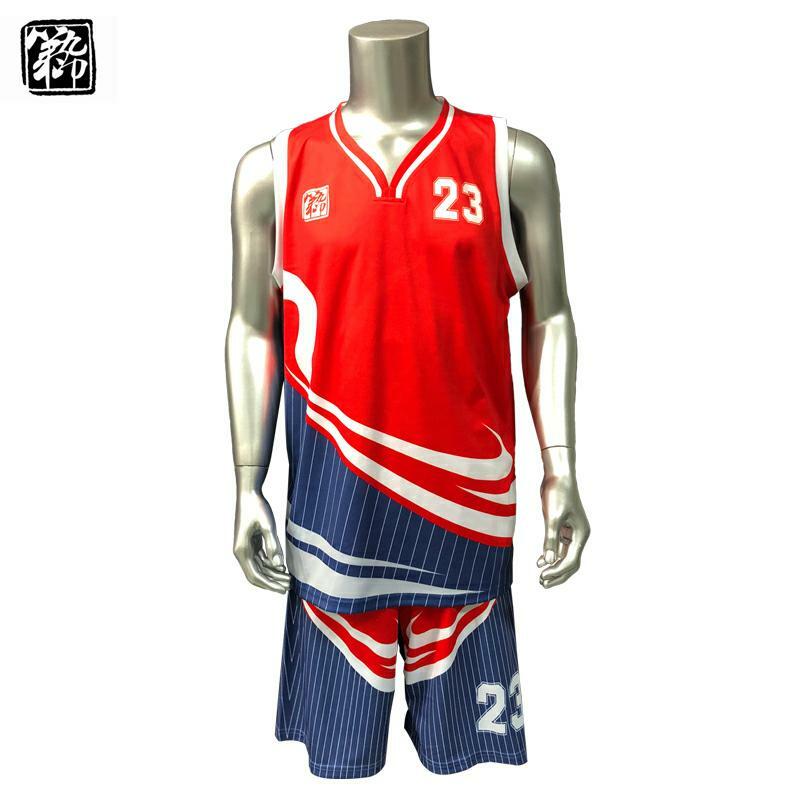 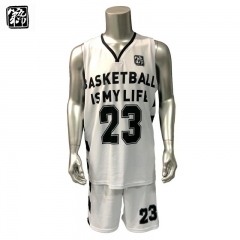 Men’s Sublimated Basketball Uniform can customize the team name, player number, and team logo. 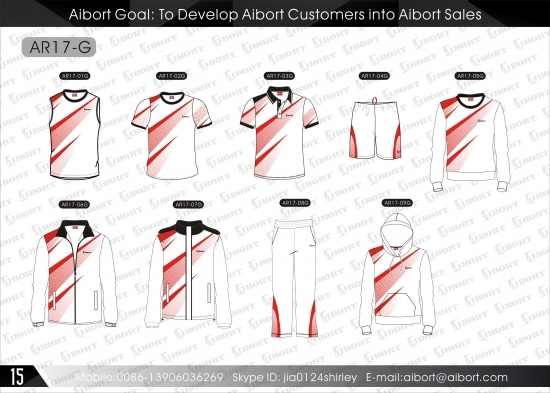 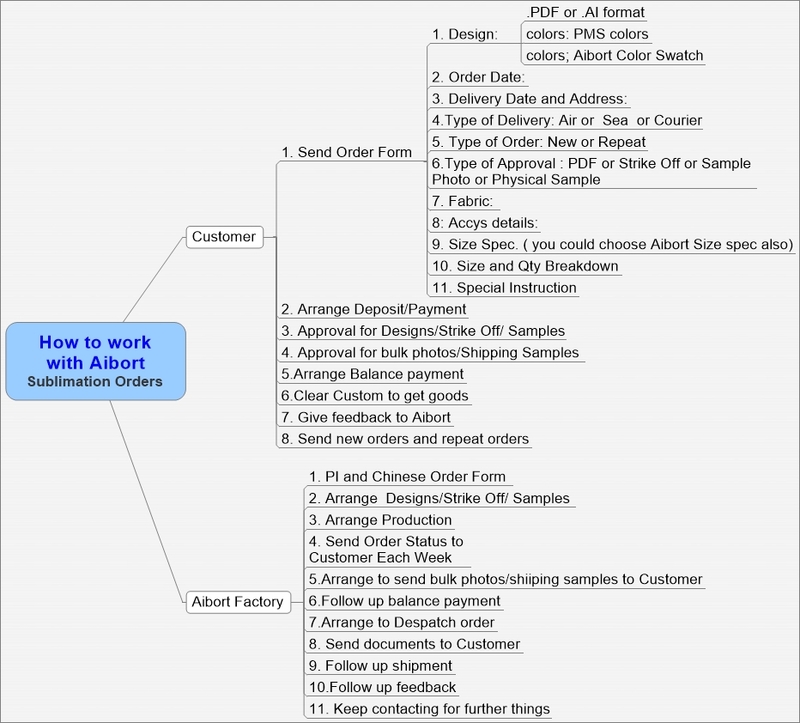 2-4 weeks delivery from artwork approval.